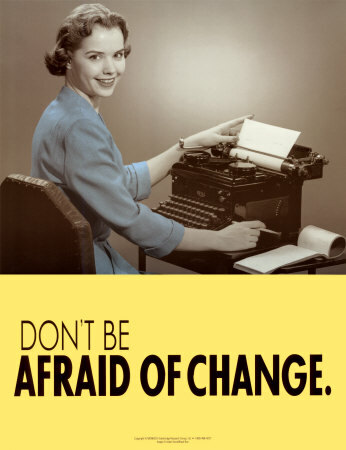 Waterhouse Weekly Graphics: How Do You Handle Change? Recently I came across an interesting article on managing change. Whether you are going through a personal change, a change in job, a change in responsibility or a change in any area of your life, this article offers some great insight and tools. Initially almost all of us resist change. Most people don't view change as good because of the unknown. It is sometimes easier to stick with the current, even if it isn't optimal, than to step out and change. There is the risk that the change may not end up being for the better and that, I believe, is at the root of resistance. "yes, I want to weigh less" by eating better and working out. This isn't enough to change which is seen by how many of us battle with this concept. The other side is the "why" and how to look at why we overeat and don't exercise. This is the key. We have to look at the root cause of why we don't do the actions we know to do. The article is a great source for tools and ideas to change and change is the only way to improvement.